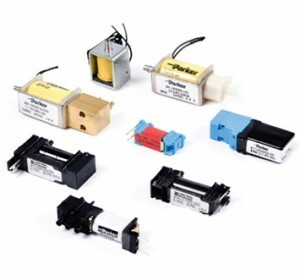 High speed, lightweight, miniature solenoid valves with extremely low leak rates provide reliable, consistent performance. 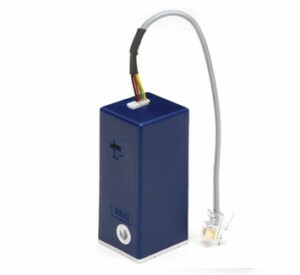 Micro, miniature, and high flow air/gas pumps provide the highest flow per watt available on the market. controllers Precision, closed-loop control of pressure and vacuum. Simple low cost alternatives that improves instrument performance and gas consumption. 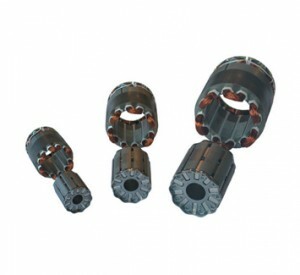 Designed for compact installation in multi-liquid systems. Available with multiple inlets and one outlet (or vice-versa). Tubing and connections between discrete valves are eliminated and dead volume is reduced. 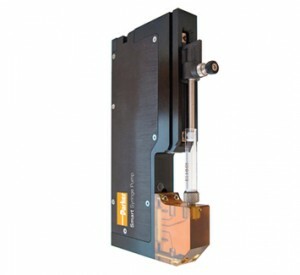 Manifold ideally suited for controlling small percentages of low flow liquids. 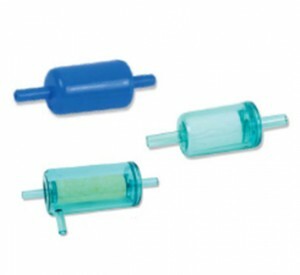 borosilicate glass are in contact with the media passing through the valve. 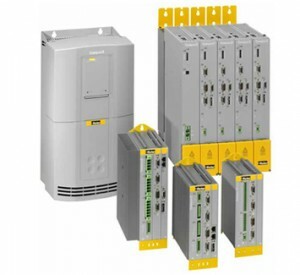 Low internal volume and fast response time ensure repeatable, accurate volumes. 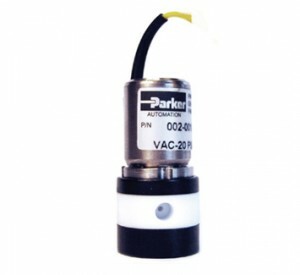 Valves will actuate without any pressure or vacuum applied. 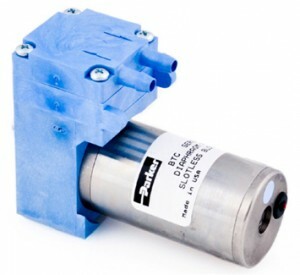 steel solenoid valves Broad temperature range, excellent vacuum resistance, and long application life. 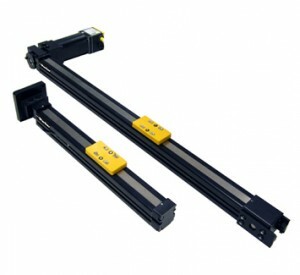 Offers a smaller footprint, direct mounting at dispensing point, five time longer life, and best-in-class resolution. 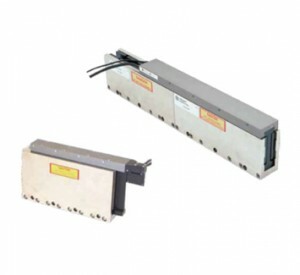 Miniature linear positioners provide a highquality, easy-to-use, off-theshelf linear actuator. Rated for 100% duty cycle, they offers smooth, quiet motion ideal for keeping instrument noise to a minimum. 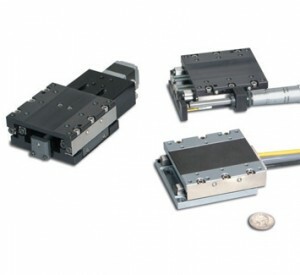 With selectable travel lengths up to 1000 mm and payloads up to 100 N.
Parker’s miniature stage, the smallest linear servomotor driven positioner in the industry, is loaded with high-performance features for both rapid linear translation and precise positioning of lighter loads in small work envelopes. 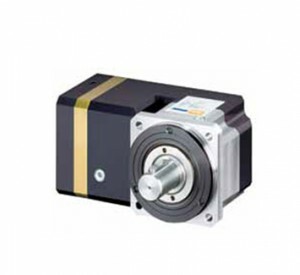 Using high energy magnets, DC motors combined with RTS drives are particularly suitable for applications which require a very compact solution or a high dynamic level. 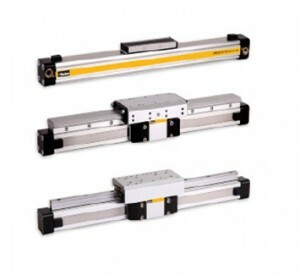 Parker’s I-Force Ironless Linear Motors offer high forces and rapid accelerations in a compact package. With forces ranging from 24.5 N (5.5 lbf) to 878.6 N (197.5 lbf) continuous up to 108.5 N (24.5 lbf) to 3928 N (883 lbf) peak, the I-Force family offers a superior combination of performance and size. Designed to offer absolute reliability and high performance, the easy to use solution satisfies even the most demanding of applications. 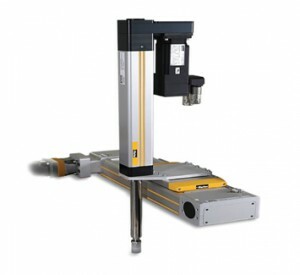 A completely modular concept, OSP-P enables pneumatic and electric drives to be combined with guides and control modules for all kinds of applications.The main system carriers are the drives themselves, consisting of extruded aluminium profiles with double dovetail slots on three sides, providing direct mounting for all modular options. 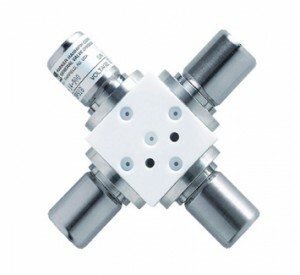 The H Micro series is an air piloted subbase valve. 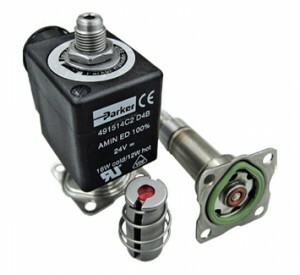 It is plugin only and is mounted on a manifold base which holds 4 valves. 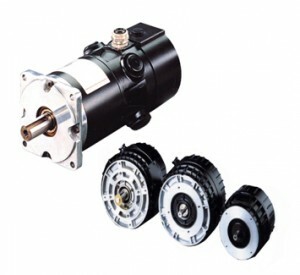 Functions are 4/2, 4/3, and dual 3/2. 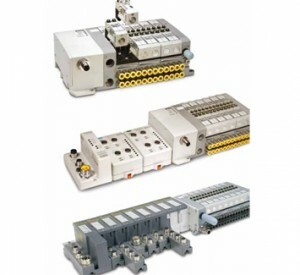 The manifold bases contain circuit boards for collective wiring/fieldbus. 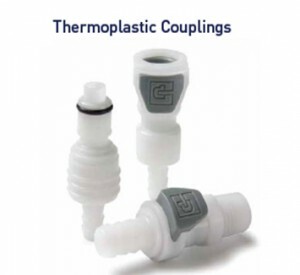 Thermoplastic couplings with pushto-connect operation and push button release in valved and unvalved styles. 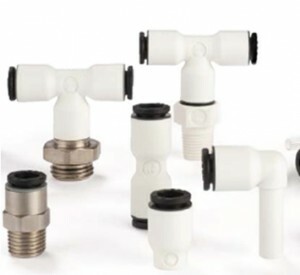 Clean and compact connections for water and disinfectant sypply lines. Engineered polymer bodies with EPDM D-seal for leak-tight performance. Remove contaminants, prevennting cross contamination of samples and consistent, trouble-free operation of equipment. Ratings up to 125 psig.